Chemical clues in waters near Marcellus Shale gas wells in rural Pennsylvania can identify new drilling-related sources of methane contamination, according to scientists. The findings provide a new tool for distinguishing potential environmental impacts of shale drilling from pre-existing methane levels commonly found in Pennsylvania waterways, the researchers said. Scientists also found that methane contamination may be more likely to occur when drilling takes place in certain geological settings, like those found in the study area in Lycoming County. 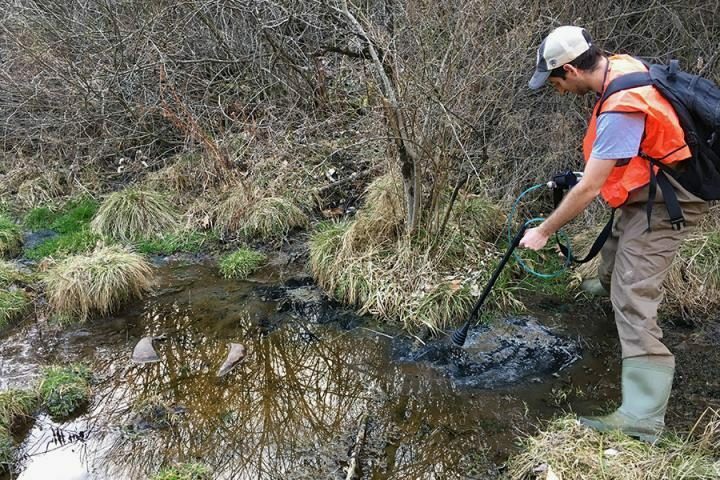 “This study provides new clues about where we might expect to find potential environmental impacts related to shale drilling and how to better identify new incidents after they occur,” said Joshua Woda, a graduate student in geosciences at Penn State. Woda and a team of researchers reported the finding in a paper published online this week in the Proceedings of the National Academy of Sciences. The study focuses on an area where state regulators have cited multiple Marcellus Shale gas wells for well integrity issues. The nearest gas well was cited by state regulators for contaminating five residential water wells with high levels of methane. This gas poses an explosion hazard in enclosed spaces. Methane levels remain above pre-drill conditions in stream and well water samples seven years after leaks were initially reported, researchers said. Natural gas is primarily composed of methane, and drilling can cause the gas to escape into waterways or the atmosphere, where it is a potent greenhouse gas. Scientists think these incidents are rare compared to the overall number of shale gas wells drilled, but they are also difficult to identify. 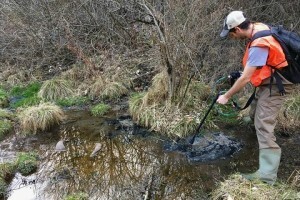 Methane is common in Pennsylvania waterways, caused by natural sources like bogs and wetlands, as well as natural migration from deep underground rocks. This migration occurs separately from shale drilling. Scientists analyzed pre- and post-drilling water samples from stream and well water around the reported leaks. They found that concentrations of some metals in the water began to rise shortly after the leaks began. The change in water chemistry indicates a gas plume moved into an aquifer from deep underground where horizontal drilling into shale has been accompanied by fracking. The clues could be used elsewhere to determine new leaks, researchers said. Scientists said a high number of wells around the study area have been cited for cementing or casing violations. Drilling-related leaks are often caused by these types of construction issues. “A high percentage of unconventional wells have received violations in this study area — about one third of the 101 producing wells — which is much higher than statewide estimates,” Woda said. The shale formation in the area is shallow and located along the axis of a large fold. Scientists said wells there may intersect fractures that are interconnected, forming good pathways for upward migration. Further study could provide maps of areas where drilling could be avoided or lead to better management practices that could reduce risks for methane migration, the researchers said. Methane is not the only problem with fracking. Chemicals that are endocrine disruptors and carcinogens and radiation that causes cancer are also huge problems. Our climate crisis is causing us to lose one American city per month. This must stop. 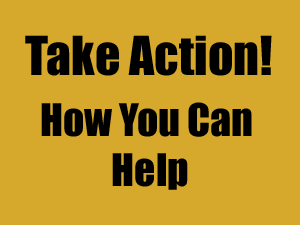 Everyone needs to start talking about it and lobbying their representatives to get legal safeguards for our air, water, climate, and public health. Clean jobs are also the wave of the future. We are moving rapidly backward. Previous post: What is the Future for Marcellus Natural Gas?